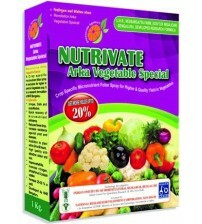 Brand: Greenovate Agrotech Pvt. Ltd. 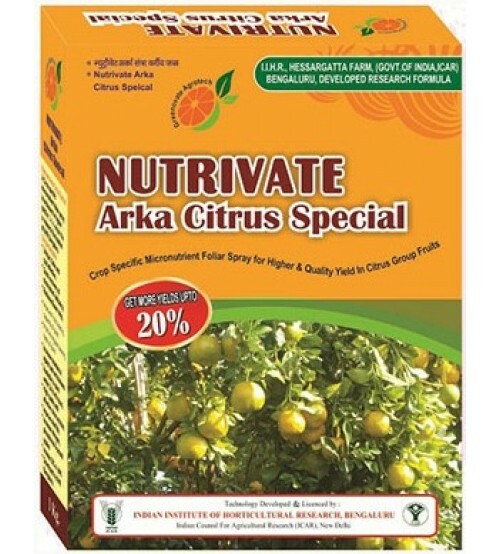 Revolutionary crop specific micronutrient technology for Citrus crop (Orange, Lime & Sweet Orange & other citrus group crop) plays important role in fruit development & export orient quality. It is proper combination of mix micronutrients (Zinc, Ferrous, Boron, Manganese,copper, Magnesium, Molybdenum & other according to today’s soil deficiency. 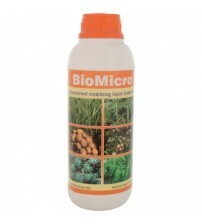 Balanced nutrition, quality and resistance to diseases & pests. Induce more flowering & prevent flower drop. NPK use of efficiency improved to tune of 60 to 80%. 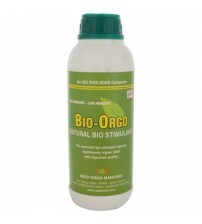 Take just 24 to 48 hours to be used by the plant.